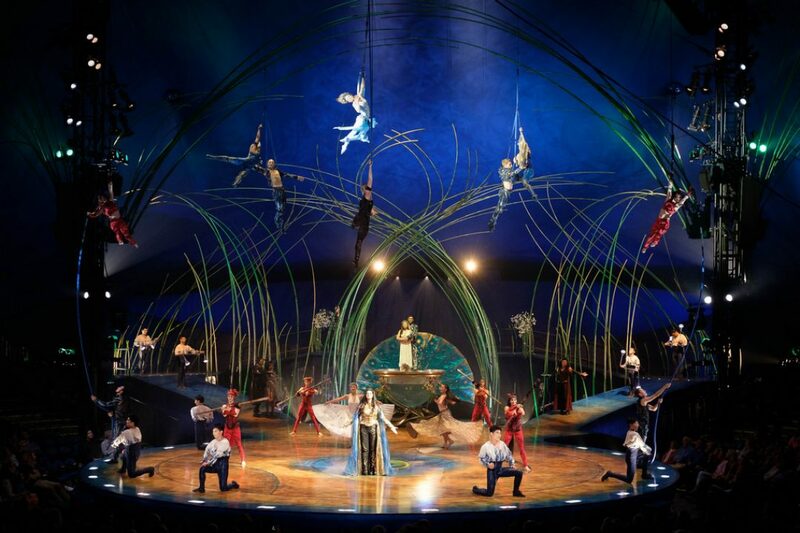 A couple of weeks ago I was asked to cover the dress-rehearsal and première of Amaluna, by Cirque Du Soleil. For the summer they have set up their big top in Knokke-Heist. Awesome show, so go check it out! I’ve been shooting Fujifilm for a couple of years now so I dare to say I know the ins & outs of the system. I was confident enough about the camera’s but I shoot primes only… I guess I looked like the odd-one-out arriving at the venue next to guys from the associated press & getty. (think Canon/Nikon and heavy glass) Gear Used: Fujifilm X-PRO2, Fujifilm X-T1 (with grip), XF16, XF23, XF35, XF90……. Thank you for the link. Still great to see that my effort into blogging gets some exposure.